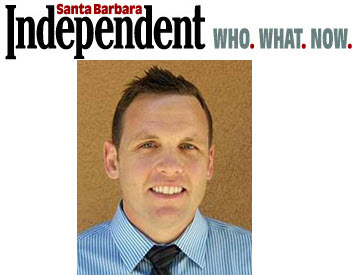 Central Coast, Aug. 27, 2015 – Peoples’ Self-Help Housing (PSHH) has appointed Eric Blacker as Project Manager in its Multi-Family Housing Development Department, announced John Fowler, President/CEO of PSHH, a nonprofit affordable housing and services provider headquartered in San Luis Obispo. Blacker previously worked as a real estate development analyst at The Hampstead Companies in San Diego and as an administrative assistant at Marview Holdings in Del Mar. He holds a B.S. degree in Business-Administration-Finance from San Diego State University. A San Luis Obispo resident, he enjoys running, hiking, surfing and other outdoor activities on the Central Coast.